Leading marine spare parts’ supplier of pump spares, purifier spares, heat exchanger spares and compressor spares among others to meet your business needs. 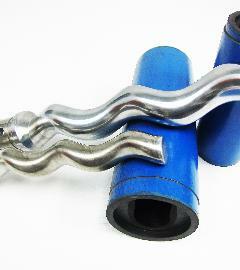 Our marine spare parts assure user durability and compatibility. 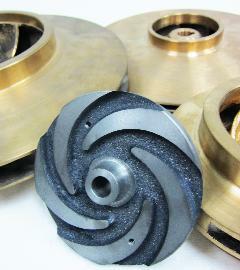 Additionally, we also provide quality replacement spare parts at reasonable prices. Our specialized staff, with their experienced knowledge of marine spare parts will assure you a hassle free application of technical and comprehensive parts. 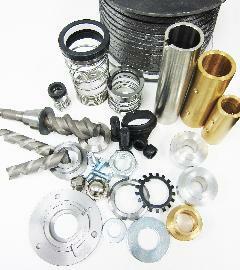 At Aflex Ships Equipment, our marine spare parts can b e accustomed to meet the requirements of our customers. Our long-term clientele have benefitted from our services for years and are convinced about our effectiveness. Do contact us with your marine spare parts’ request. We will be delighted to answer your queries promptly and offer our service to your best satisfaction.